Construction insurance is required on every construction project. With more than 50 years of experience behind us, we’re a premier provider of property-casualty products and risk management services for construction companies and contractors of all sizes. Whether your business is large or small, protecting it from risk requires a deep understanding of the construction industry, and we have it. We’re the partner you can count on to provide the customized, high-quality, cost-effective construction insurance solutions you need. Every day we partner with a wide range of construction companies across the country, offering customized construction insurance that includes BOPS, general liability, workers’ compensation, commercial vehicle insurance and much more. We provide coverage for general and demolition contractors, and the trades. We offer carpenter, plumber, handyman, electrician, welder and masonry insurances, among others. BOPs can provide various protections for construction businesses including general liability insurance and loss of income coverage. Call us to find out if you’re eligible to include BOP as a part of your construction insurance plan. Laws vary by state, so we’ll help you become familiar with the local rules and regulations where you are located. GL insurance is an important part of construction insurance. It can provide protection against lawsuits and other financial liabilities that result from accidents or other mishaps. While GL is often bundled with a variety of other coverages in a BOP, you may be eligible to get construction insurance with general liability coverage without getting a full BOP. Workers’ Compensation Insurance can help cover the medical costs and a portion of lost wages for an employee who becomes ill or injured during work. Call us today to find out about our whole list of commercial vehicle insurance policies. Your business is unique. Thanks to our flexible coverage options, we can tailor business insurance to your specific needs. Many of our coverages can be bundles into cost-effective packages, enabling us to offer highly competitive pricing. You deserve to work with highly professional insurance agents who have the backing of a reputable, experienced firm. That’s us. We’re here for you and look forward to taking care of all your construction insurance needs. Our friendly staff is here to assist you and answer any questions you have. 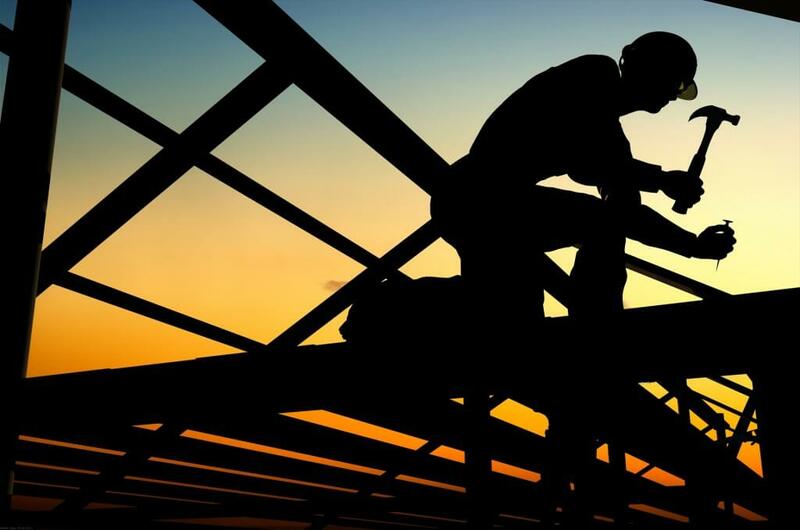 Click here to request a quote for construction insurance.